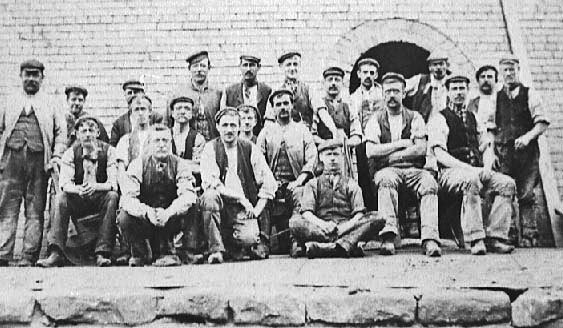 The works were offered for sale in 1889 but apparently continued to trade under the same name until the early 1900's when they were taken over by the Brighouse Brick Tile and Stone Co. In 1934 this company was taken over by a consortium of Rochdale companies who traded as the Rochdale Federated Brick Co Ltd, they built a smaller transverse arch kiln on the site. Between 1939 and 1945 T.H.Halsall and Sons of Bury took over the works and continued to run it until it closed in 1973. The coal and clay came from the quarry on the site. According to Slater’s Directories of 1869 and 1871 the principle products of this works were red, white and blue bricks, heating blocks, flue linings and fireclay rather than sanitary pipes. The products were sold to a regional market and transported by barge from a wharf adjacent to the works. The largest single project known to have been built of Summit bricks was the Dunlop Spinning and Weaving Mills in Rochdale built in 1919. The mill was faced in Summit pressed rustics and the bricks were transported from the works to the site in company owned canal barges. 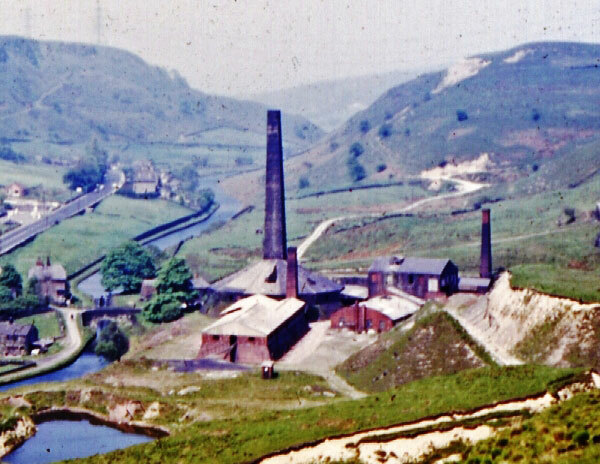 The works at Summit was demolished shortly after it closed in 1973 and is now a country park, some landscaping has taken place but it is still possible to identify some parts of the site.